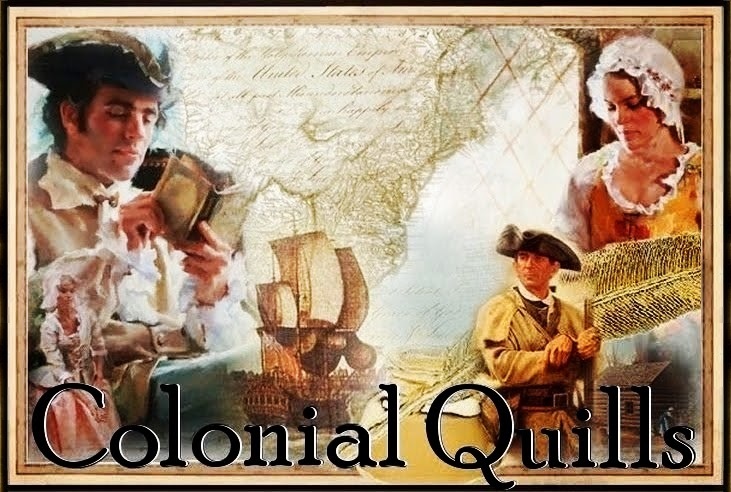 Time for the June edition of familiar and not-so-familiar colonial events! 4 – King George III (1738-1820) is born. Yes, this was THAT King George. 5 – Birth of Scots economist and philosopher Adam Smith (1723-1790), whose An Enquiry into the Nature and Causes of the Wealth of Nations (published 1776) deeply influenced modern economic theory. 13 – Birth of American Army General Winfield Scott (1786-1866) was born in Petersburg, Virginia. Nicknamed "Old Fuss and Feathers" because of his formality, he served in three wars: the War of 1812, the Mexican War, and the American Civil War. 28 – Birth of Flemish painter and diplomat Peter Paul Rubens (1577-1640). Not only considered the master artist of his day, but also skilled in science and politics and spoke seven languages. 28 – Birth of philosopher Jean-Jacques Rousseau (1712-1778). My gratitude as always to The History Place and Holiday Insights. Thanks for pulling these together for us, Shannon! 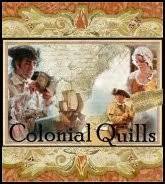 I love these compilations of our fascinating history! You're welcome, and I'm glad you're enjoying it! I always find bits I never knew! Interesting. Sad the circus is over with now. Me too ... that seems such an icon of our own childhoods, doesn't it? Though it's a little late in the era, I included it because I was surprised it had been going on so long! Thank you Shannon for sharing these interesting historical facts.